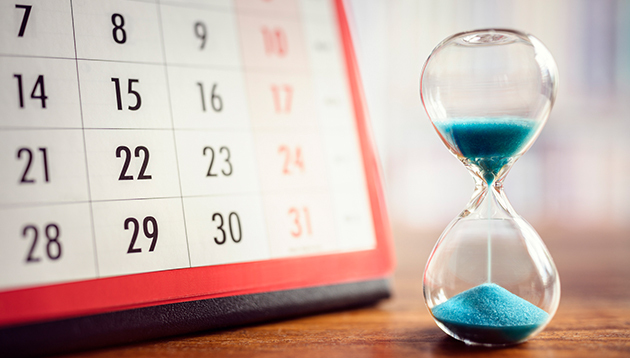 When choosing your closing date be sure that you will be available for more than just a few hours. The process of closing can sometimes be a lengthy one, so it is important that you don’t schedule it for a day you have too many other tasks to complete. Make yourself available in case there are matters that need to be settled at the last minute. On the closing day for your new home, part of the final phase is ensuring that all payments required are transferred to your lawyer on your behalf. 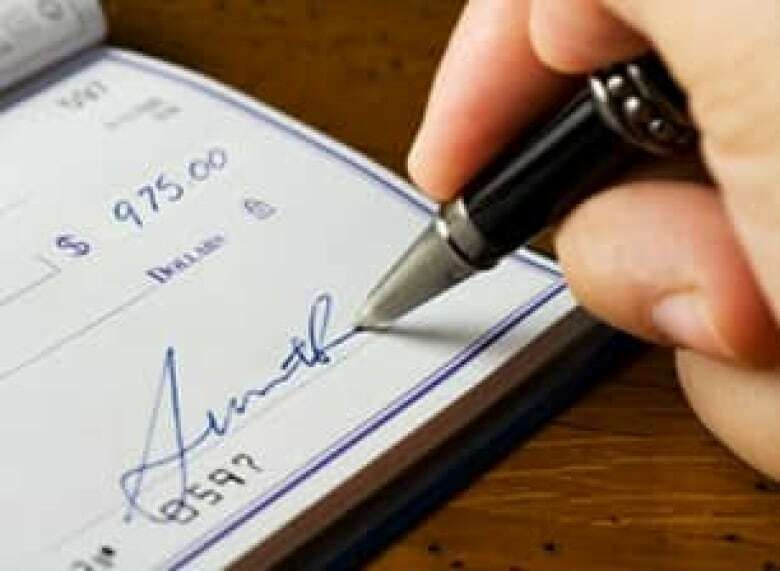 Be prepared to write a cheque for any balance remaining on the purchase, including any fees associated with the services provided for your lawyer, the actual amount for the down payment, and any other fees involved in the negotiations. During the process of finding a home, the builder will add a clause that allows you to do one final walkthrough of the home before closing on the deal. Taking this step will refresh your memory of the layout of the home and ensure that all of the final finishes and details are what you expected. The final walkthrough is your opportunity to mention if details were missed with your builder, this way it can be resolved before you move in. On closing day, your lender will expect you to have arranged for proper insurance coverage for the property. 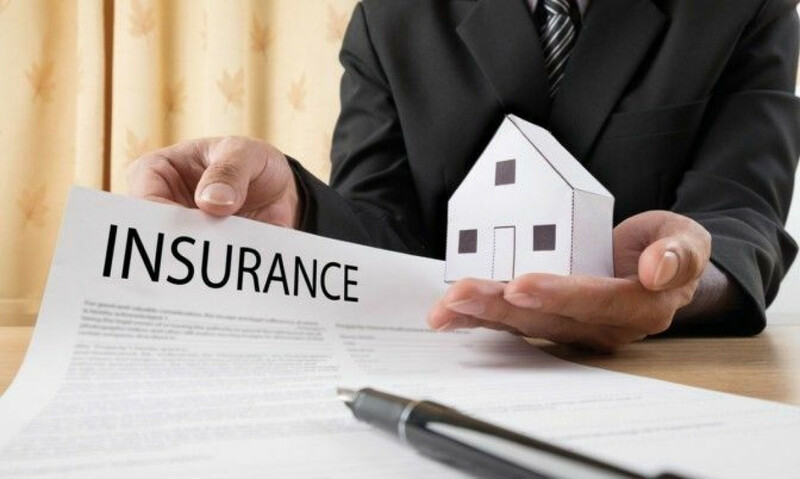 In order to ensure that your closing date goes smoothly, make sure your insurance policy matches the condition of the home and that you obtain a copy of it. Taking this step will eliminate the possibility of your final closing falling through due to improper coverage. Depending on the situation, your closing date may not necessarily be the day you move into your new home. Make sure you arrange a date to move in with your builder and are clear on when it will happen. Although you may possess the keys and the property on the closing date, there may be some factors that affect when you can move in; such as selling your current property. Ask your builder when you can move in so you have an established date. The closing date on your new home is an exciting day, and it is important to know what to expect! These are some of the things that will happen, and a few of the steps you will have to take to prepare yourself for it. For more information on what to expect on your closing date, visit the Falconcrest Homes Blog.